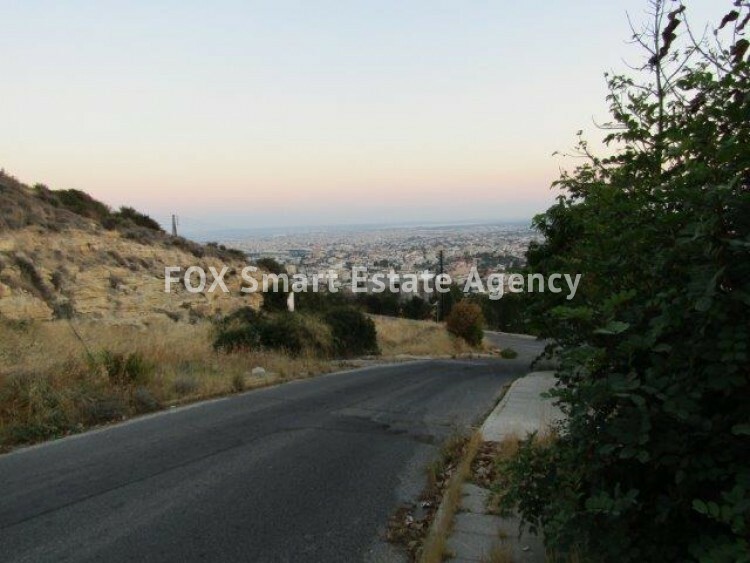 Plot of land for sale in a prominent area of Laiki Lefkothea. 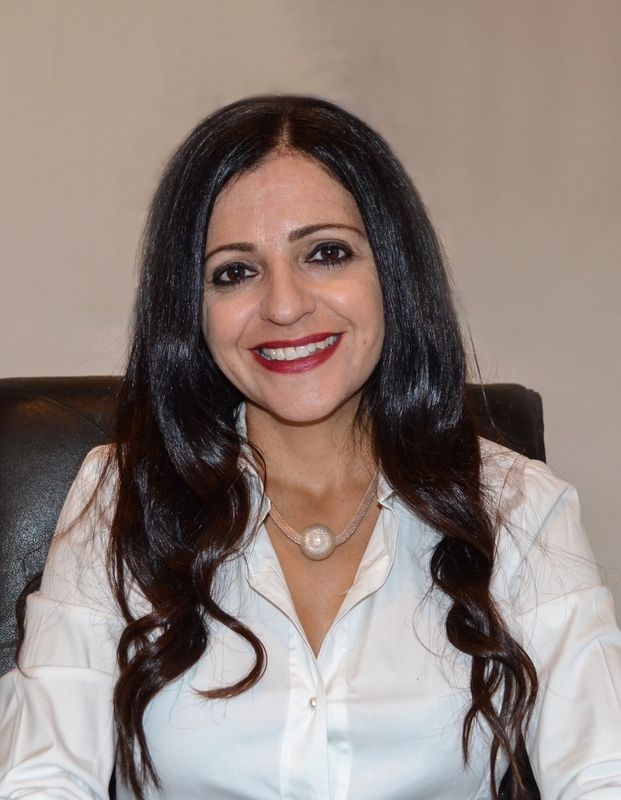 This area is a popular neighbourhood due to its location and close proximity to some of Limassol's finest private and local schools. 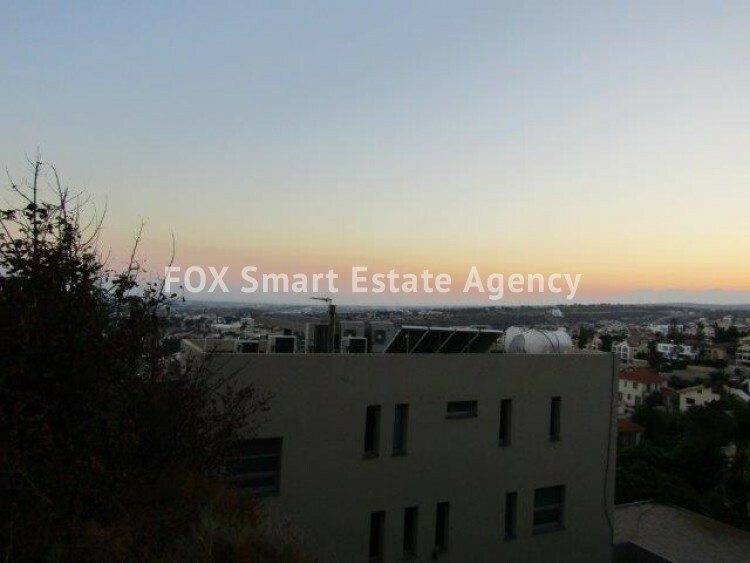 Beautiful views of Limassol Town and the Mediterranean Sea can be enjoyed. 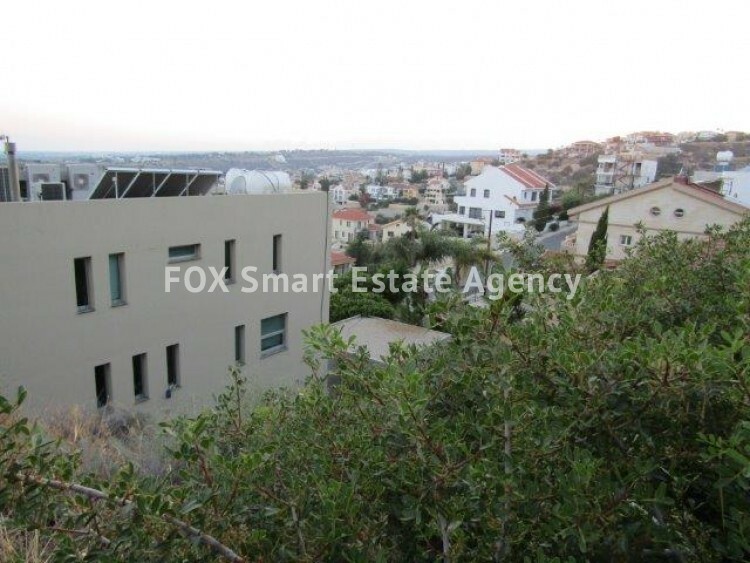 The plot boasts a high building density factor of 80%, building coverage of 45% with an allowance of 3 floors. Please call us for further information and a site visit.